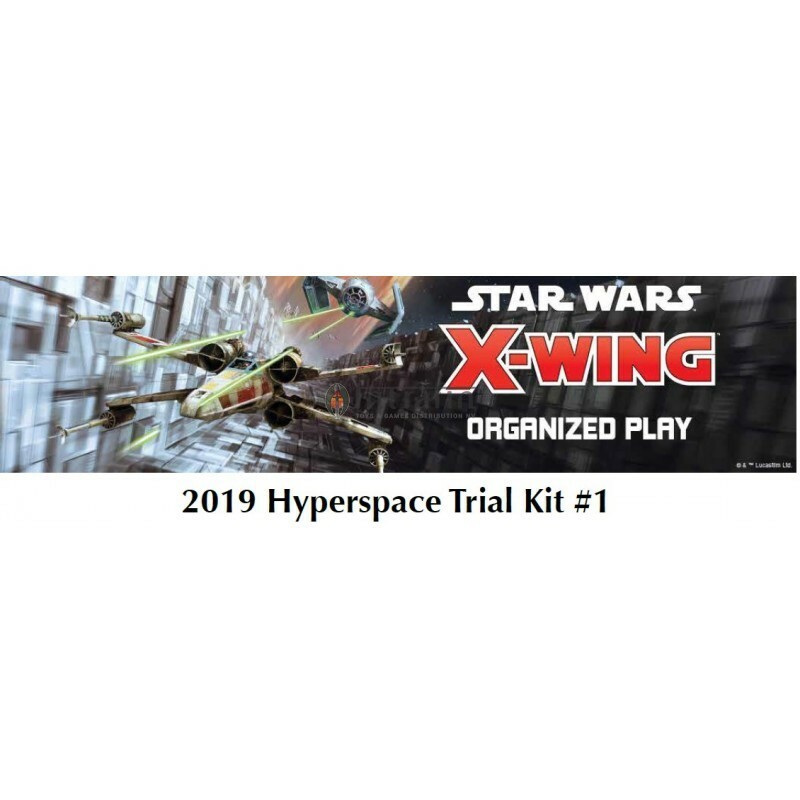 Transform your store into one of the galaxy’s greatest X-Wing™ battlefields by hosting a 2019 Hyperspace Trial! 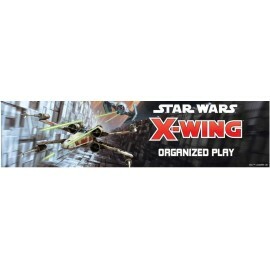 Hyperspace Trials draw X-Wing players together from across your region for spirited competition, a shot at exclusive prizes, and a chance to qualify for the game’s World Championship. 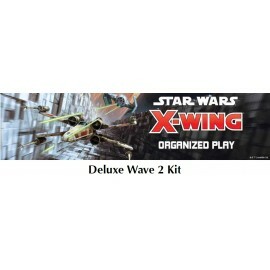 There are two cycles of Hyperspace Trials per year. 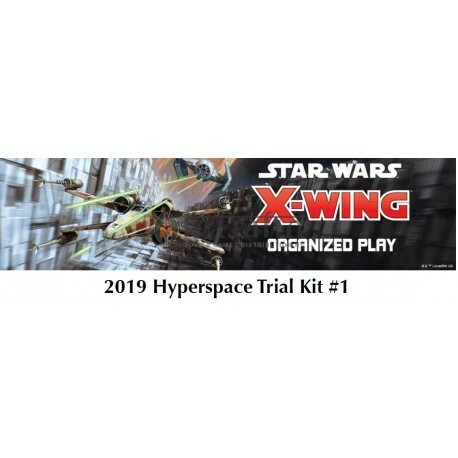 Each cycle utilizes its own set of squad-building requirements, each cycle introduces new prizes, and each Hyperspace Trial within the first cycle of 2019 is supported by the contents of a 2019 Hyperspace Trials Kit #1. 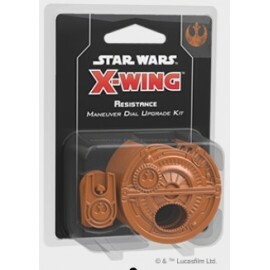 X-Wing Hyperspace Trials within the first cycle of 2019 can be scheduled on a Saturday or Sunday, between March 2nd and June 30th. 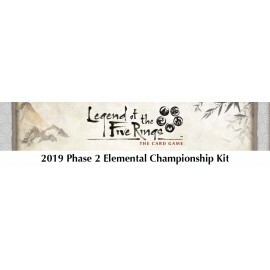 Alternatively, you can host a two-day tournament, with Swiss rounds on Saturday and elimination rounds on Sunday.